Many of the ATD Nebraska monthly programs are held at Blue Cross Blue Shield, 1919 Arksarben Drive, Omaha NE 68180. There is visitor parking located on the North side of the building. Spaces are limited. 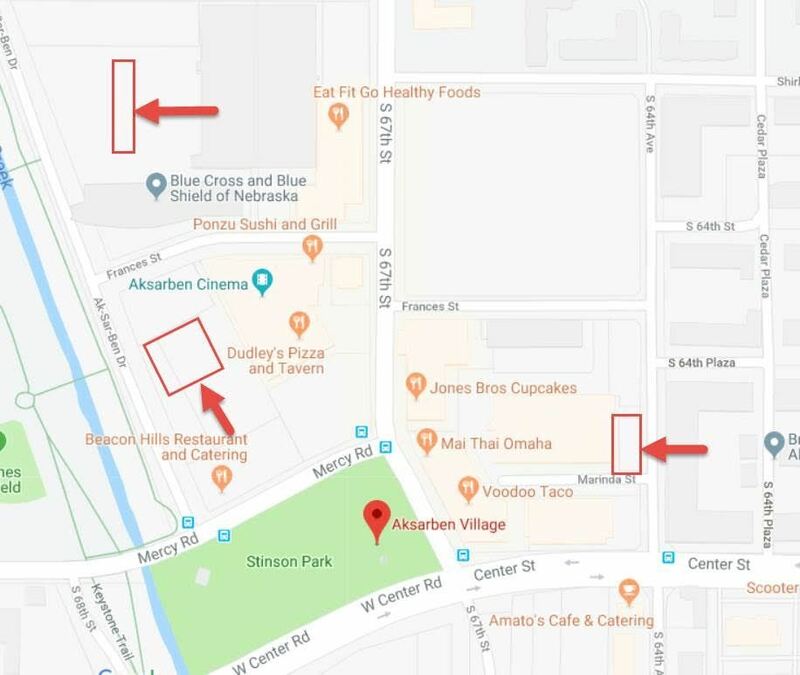 Additional free parking can be found in the parking garages to the south of the building between the new hotel construction and the Pacific Life building and on the East side of Aksarben Village by Spirit World and Jones Brother’s. When entering the building, check in at the Guard’s desk located in the center of the Lobby. They will direct you to the Aksarben Room located on the South side of the Lobby.